You may be aware by now that Ngati Whakaue is no longer on the active work programme to negotiate the settlement its extant historical Treaty of Waitangi claims. 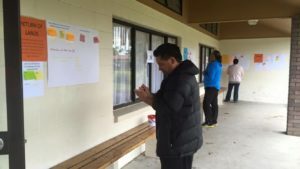 The ‘pause’ in negotiations followed a special general meeting in September, where Ngati Whakaue voted to reject the Crowns position for settlement with Ngati Whakaue. 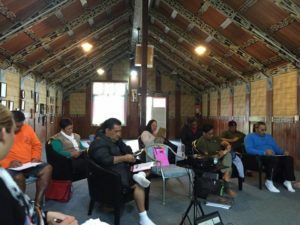 You will see from the 2016 AGM summaries [click here] where Iwi attendees directed Te Komiti Nui to keep lines of communications open and resume negotiations with the Crown as well as explore all options to advance Ngati Whakaue’s extant historical Treaty of Waitangi claims to a conclusion.